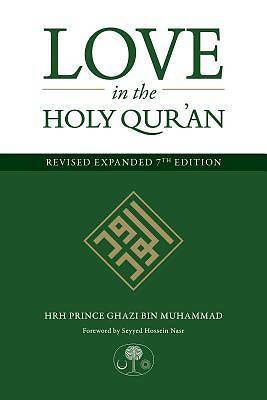 The author treats in a simple and accessible style, with reader-friendly and teaching-friendly features, not only of love of God and love of the neighbour, but also of family love; friendship; the stages of falling in love; sexual love; extra-marital love; beauty; taste and much more--all based entirely on the Holy Qur'an. At least one verse from every chapter--and over one fifth of the total text of the Holy Qur'an--is cited. Love in the Holy Qur'an is written and structured both to be read in its totality or as individual 'stand-alone' chapters to be sampled at will. This work is thus essential reading not only for Muslims and those interested in Islam and the Holy Qur'an, but for all those interested in the secrets and mysteries of love as such.